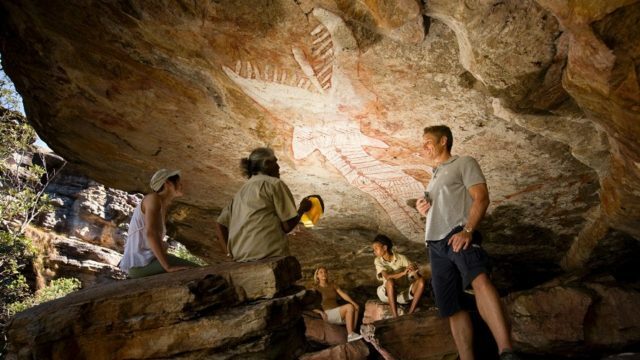 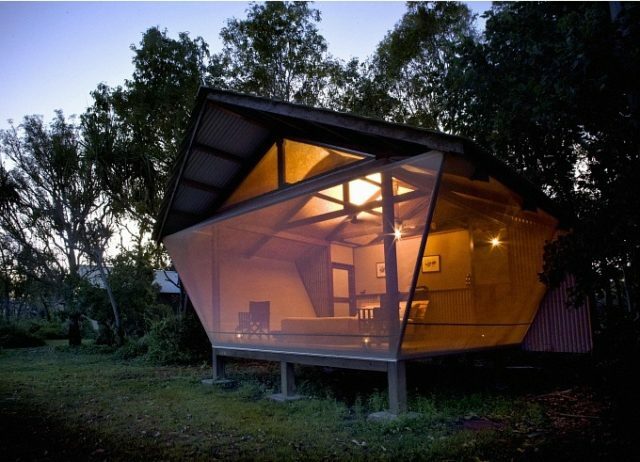 Join renowned artist Idris Murphy for a painting adventure and wilderness experience in the Top End. 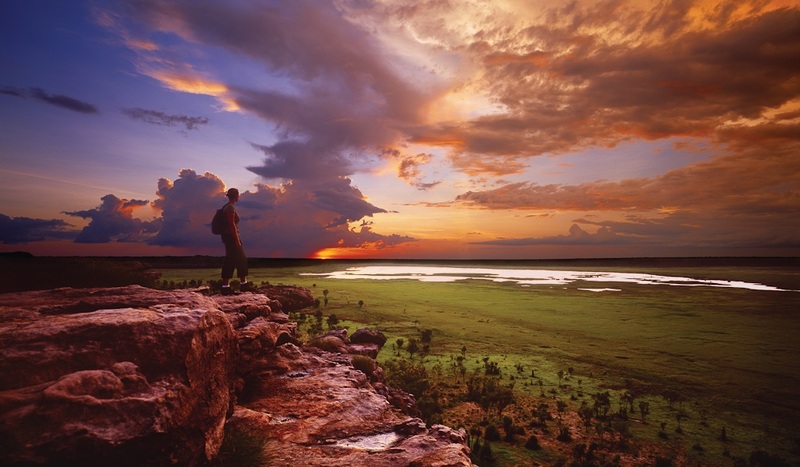 A land of stark beauty, sacred aboriginal sites and remote wilderness areas, the Northern Territory has always stood apart from the rest of Australia. 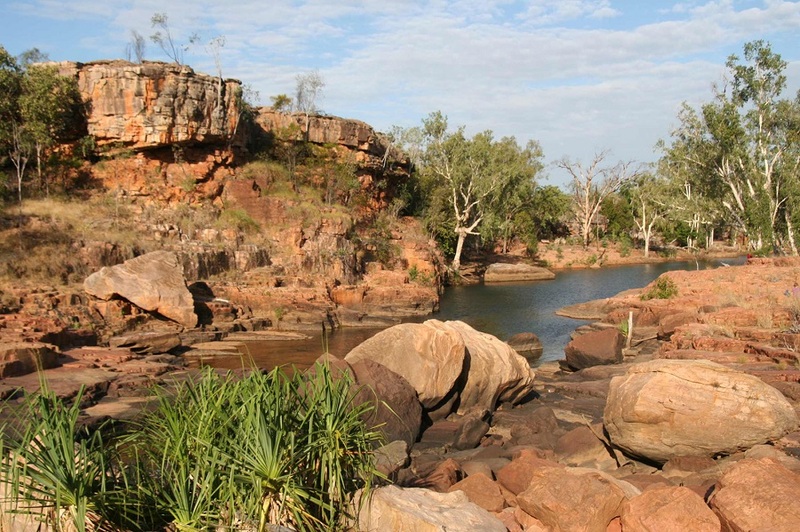 Arnhem Land is the ultimate Australian wilderness experience, with its natural treasure trove of billabongs, wetlands, rainforests, wildlife and ancient escarpments and an important spiritual home for the local indigenous people who live there. 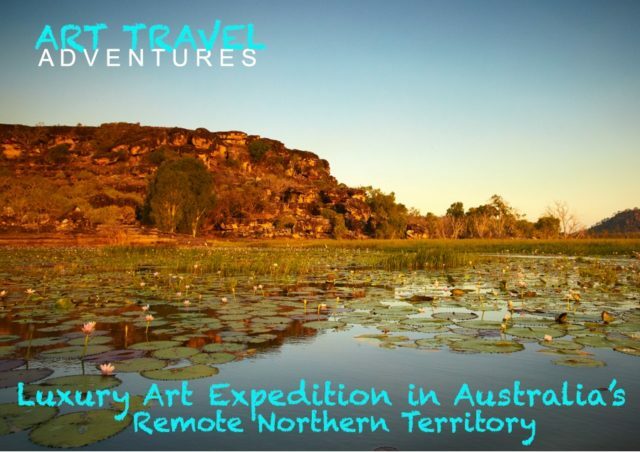 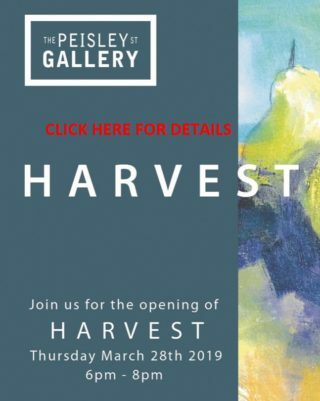 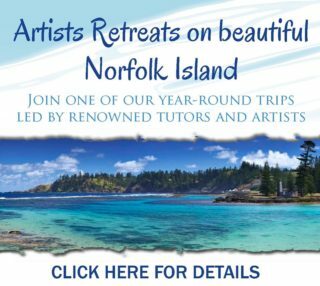 This is a rare opportunity to experience a wild part of Australia, while learning from a master of Australian landscape painting. 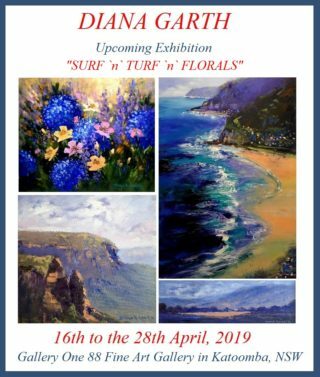 Leading Australian contemporary landscape painter, Idris Murphy, is one of the most individual and highly respected artists working in Australia. 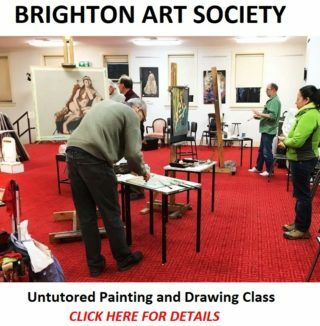 His career as a painter has been widely lauded, with early recognition in the form of a travel scholarship provided by Dame Elisabeth Murdoch and more recently, was one of the featured artists in the SBS documentary “Two Thirds Sky - Artists in Desert Country.” Murphy is a respected educator and artist who has been the driving force behind the promotion and building of a series of accommodation and studios for both Australian and International artists in the outback of NSW. 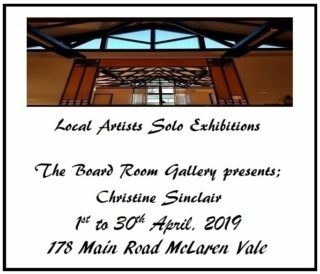 His work is held in the public collections of the National Gallery of Australia, National Library of Australia, Federal Parliament House Art Collection and the Art Gallery of NSW, State Library of New South Wales and the State Library of Queensland. 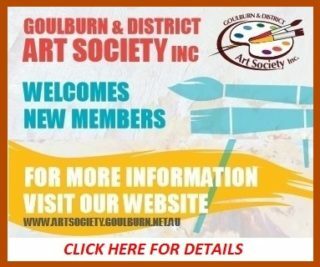 In 2014 he was awarded the Gallipoli Art Prize. 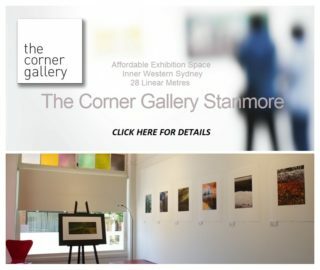 Idris is represented by King Street Gallery, Sydney.